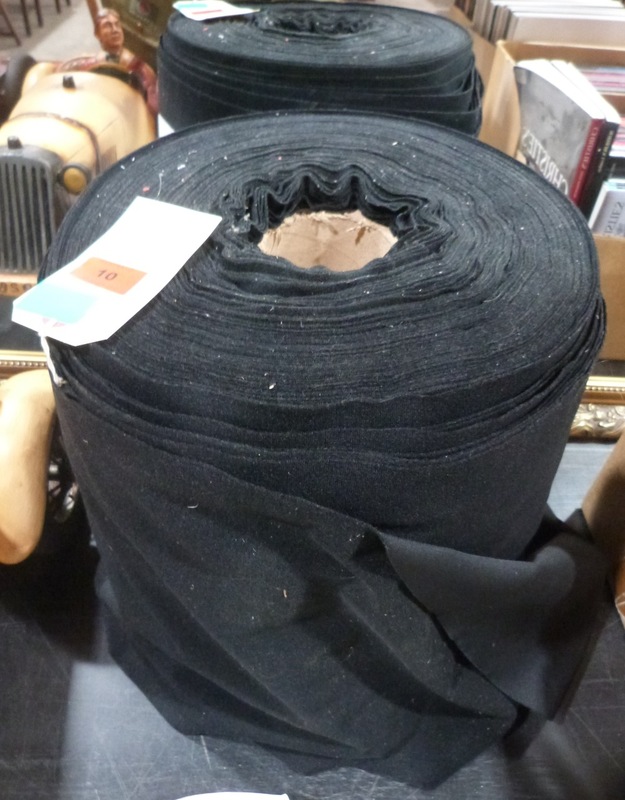 A roll of jeweller&#39;s display material. 200m approx. A roll of jeweller's display material. 200m approx.